Toperfect classifies 40000 wall paintings according to the functions of rooms, so now it's much easier to choose wall decoration for your home, this is better than other galleries who classify art wall decor by artists or subjects. 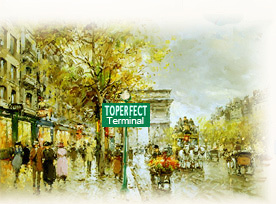 Toperfect, the terminal to your hard journey of searching for suppliers of wall art! Toperfect is the supplier of Walmart, Starbucks and many famous galleries, our cheap wall art is in wholesale prices, only 5%-20% gallery prices in your city! The 40000 art wall paintings at online gallery are nice choice for home decor, you'll find beautiful art for bedroom, living room, study room and more. Each room of your house or business serves a different purpose. So whatever large artwork you choose to showcase in that room has to fit whatever theme you’re going for. Having a blue themed bathroom filled with war paintings won’t exactly work well together. But a blue themed bathroom with large paintings of the sea might be a perfect fit. The same applies to an office environment that is striving for professionalism- many of the oil paintings put up in these workplaces are meant to motivate, not distract. By taking a look at the many options in this category, you’ll notice just how varied it is. There are close to 4,000 artworks in the rooms category, and it’s still growing. 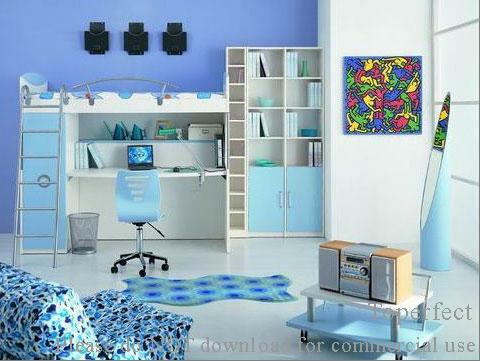 Some notable options in this category are Bedroom, Drawing Room, Hotel, Café, Study Room, Nursery Room and more. Finding what large wall art goes with what room is only half the fun, and can lead to ours of customization options. Buying large paintings by rooms can be as deep as you want it to be, because the options are endless. Businesses can use this category as a foolproof way to get the designs they want that most closely matches what they want the customers to feel. Small or large businesses will gain great benefits by doing this, and can even hunt down collective large canvas art. Nowadays many people commission Toperfect to paint a canvas wall art for their home in order to express their individuality, this is popular activity owners of houses whatever large or normal. Our artists work according to the fee and therefore the time spent on the painting of wall décor and the level of difficulty; even the smallest of walls can be decorated with a simple wall art and décor. Types of wall canvas art include walls decorations, cheap wall art, bedroom wall decor, nursery wall decor, kitchen wall art and decor, framed wall art, bathroom wall decor, wall hanging decor, wood wall decoration, wall paintings for living room, wood wall decoration, kids wall decorations, and nursery wall decorations. The profession of Toperfect's wall paintings are relatively new and beautiful so that always are attractive to visitors to your home. 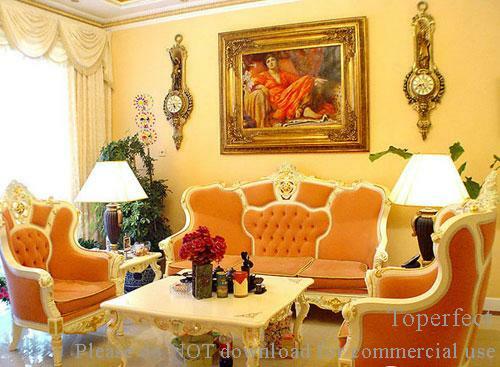 The beautiful art in residential space with artistic and functional wall decorating has contributed to the contemporary room wall decoration for Toperfect's customers. Your commissions to Toperfect can be wall decoration for dining rooms, bathroom wall decor, living rooms or nursery room wall decorations. The 'fantasy world' of a forest or racing track is always be used for kids wall decorations by encouraging imaginative play and an awareness of art painting. In human history the most famous wall art is graffiti on Berlin wall. Berlin wall art painting was a place where tourists from all over the world would go and the wall decor art became popular for artists in those years. The West side of the art wall decor had paintings completely covering the wall, but the East side was kept blank. The largest decor wall art in the world was ever Berlin wall. Many of the paintings were not signed and claimed by artists due to political reasons or something else so that they remain anonymous. It was prohibited to make wall art décor on the east side, the west side of Berlin wall was open to everyone and no restrictions on who could make wall art there. But many wall painting art has been removed from Berlin wall because of controversy since the collection of artwork was started. 5,000 years ago architects used to work on wall decor and art since Xia Dynasty of ancient China, they built wood houses and palaces with a lot of wood wall decoration, carving pattern on windows, sculptures on roof and beam columns. From the 18th century to the early 19th Century, art and wall decor was the concern of the well off families, at that time the style of the decoration wall art for interior space was decided by the homemaker, upholsterer, and craftsman. Wall art decoration was the job of craftsmen or upholsterers before the birth of the career of house interior decorators, so many ‘decorators’ were dealers of decorative wall art that was needed for home decor. A painter or curtain sales person can be a self-appointed decorator of art decor for home, so the decorators favoured term Interior Designer of wall art. Home decorating art now already past the period of old decoration and is distinct. Wall décor in the Art Deco style began in Europe, with the representative artist Gustav Klimt from Austria and Tamara de Lempicka from Poland, in the early 20th century, it's known as Art Nouveau. The Art Deco style influenced all forms of art including wall decoration, new technologies and materials was used in decorative wall decor and therefore always in spotlight. Art Deco is one of the most exciting style of home decoration art in the 20th century, Toperfect uses not only the traditional painting wall art, but also more unusual materials and techniques such as sand texture, glass, shiny fabrics, mirrors, lacquer, and wood wall decoration. 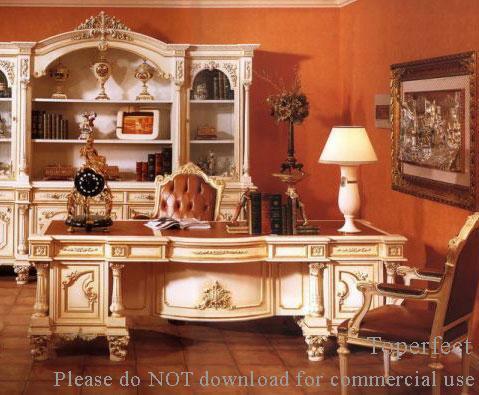 The use of wall art for sale in new technologies and materials enriched the wall decor pictures of Art Deco style. The popular color themes of wall art paintings consist of traditional artistic colors, and main colors of Art Deco such as metallic, neutral, bright color and black and white. 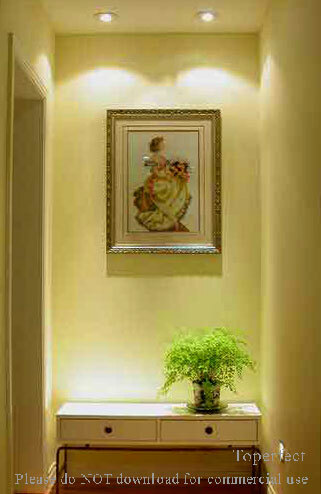 For wall decorating, Toperfect paintings incorporate rich colors combinations into the home decor. We often use glossy finish to highlight the brightness of wall decor art, use plain and neutral colors to apply to stylized patterns of canvas wall art. 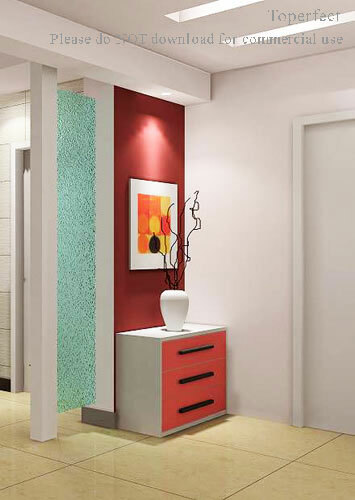 The wall art and paintings is very common in a different color to live in interior designs. Large wall art is fantastic for making a statement, or simply as a great piece of large canvas art to look at. Some people refer to it as oversized art, but whatever you want to call it, it’s one thing that is hard to miss when walking into a room. Some of the key things to remember when purchasing large paintings for sale is the size in relation to the room it is going in. There are other obstacles as well, but none of that comes close to the priority of finding the right large canvas art to put on your wall. Through a little bit of trial and error the correct choices can be made when purchasing large oil paintings for any room. Large Rooms – Big living rooms can offer grand entrances and designs, starting with the purchase of large abstract wall art. 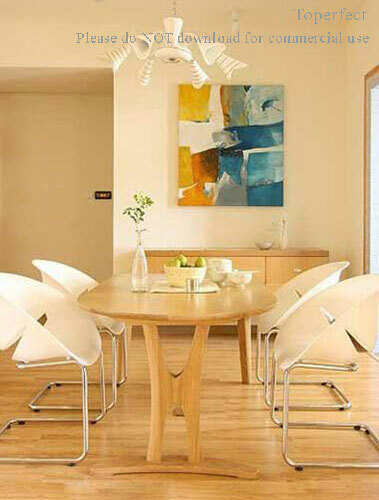 Since they are proportional in size, these large paintings can make or break the specific theme in a large room. In particular, a living room can bring a lot of positive challenges to an ambitious collector, tenant, homeowner or even hobbyist. The key to finding the right painting for large rooms is deciding if you want it to go with the current theme or if you want to create a new one entirely. Finding out where to start will go a long way in deciding how the theme will end up. Small Rooms – Purchasing large wall art for small rooms is more difficult than doing it for larger rooms. And that’s exactly what makes it such a fun challenge. 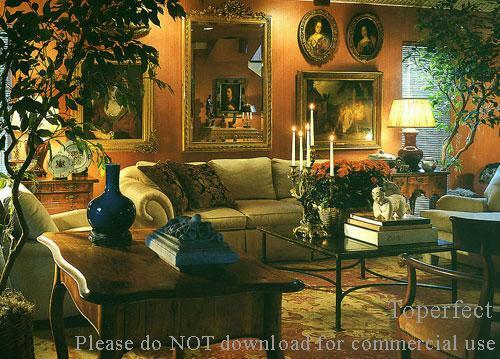 Buyers have to be careful how they position large paintings so that they don’t completely take over a small room. So sizing is very important since choosing the largest size available might not be the best for every situation. Once enough measurements are done with the room, the end result with the painting can turn into something special. Large oil paintings definitely have a place in small rooms if the placement, size and theme matches. Coffee Houses – Coffee Houses tend to be on board with the latest trends, with some of them even having open mic nights and poetry readings. It’s fair to say that a lot of artistic people hang around Coffee Houses of note, so there will be a lot of eyeballs looking at large wall art in the establishment. That means it’s very important to have compatible large canvas art in a Coffee House establishment. In major situations the correct painting could lead to repeat customers and an overall improvement in the atmosphere of the business. Large paintings really do have that effect, but once again only if the right ones are chosen for the business. Large Wall Art for Living Room – From small local hotels to large branded ones, large artwork has become one with how they handle their décor. 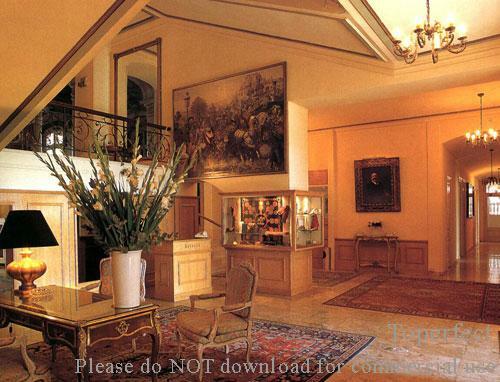 A lot of the top large paintings for sale can be found in big name hotels, and all because of the type of message they are trying to send to their guests. Large artwork is a part of the building process when it comes to the hotel, mainly the lounge area. This is the first thing customers see when they walk through the door, and can very well make a difference in how the customer views the hotel as a full establishment. Bars – Bars are a bit different than the other locations, and a lot of large paintings for sale are part of a thorough vetting process. The biggest part is how the lighting is usually darker in bars, so a lot of large oil paintings may get overlooked if they aren’t the correct one. When looking at great ways to decorate a bar with art, large abstract wall art may very well be the way to go. It’s not as distracting as some other styles, and with the right setting it can blend in with the rest of the bar atmosphere. This sets the stage for some additional artwork that may or may not have to follow the original theme. Restaurants – Almost as specific with their large wall art as hotels, restaurants also put a great amount of time in deciding on paintings. Even with some restaurants putting televisions in their eating area, high class restaurants have always depended on the quality of large paintings. A smart restaurant can set the entire mood of their business by being selective with the artwork, furniture and placement of applicable items. That is why when restaurants go out of business, their large paintings for sale go for a lot of money. The setting provided by art is very important to the success of a restaurant. Businesses – When you think big businesses like Google or Microsoft, you think of the large buildings that hundreds of workers inhabit daily. Large wall art can be seen in these buildings around several corners, with many of them meant to motivate workers. 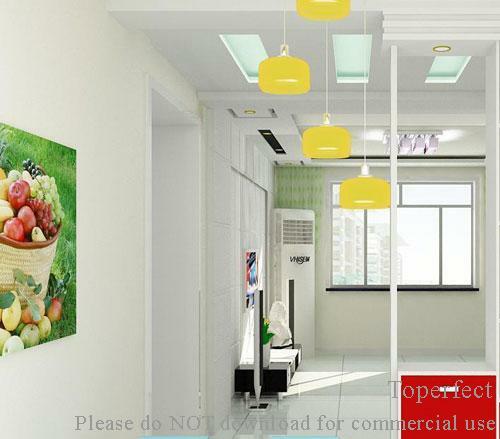 Businesses purchase a large amount of paintings not only for displaying, but also for swapping out. So the large oil painting that would be on display one month may be replaced by something completely different the next. This helps with the flow of how they want to represent their company to not only employees, but visiting individuals. With the correct painting on their walls, everything will run according to plan. Pool Houses – Pool houses are the target of a lot of parties, so large paintings for sale will always have a home there. Even without the parties pool houses are a great place to show off large wall art. With the serene surrounding of the place, finding art that matches the calm (and sometimes chaotic) nature of a pool house can be hard. It’s still one of the better places to use large artwork as a priority design piece, and can really show benefits immediately. And since there is already a water theme going with the pool house, it makes it easier to bring in similarly themed large oil paintings. 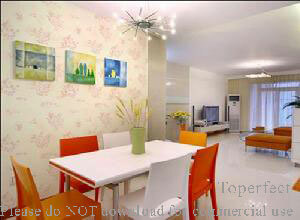 Condos – Condos are a big deal to many people that collect art of any kind, especially large abstract wall art. With the many different ways to decorate a condo, large wall art is exclusively important to meeting unique décor. 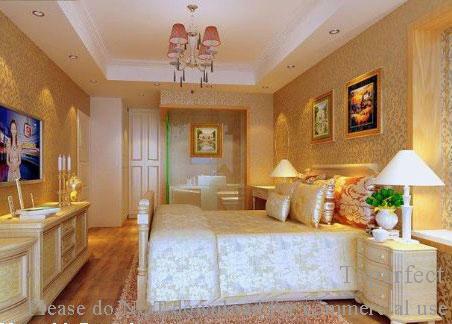 It gives a person that wants to decorate the best exposure to available styles, and completely changes how a room looks. Large oil paintings can even brighten a dull room of a condo if the wallpaper brings the spirit of the room down. Finding multiple large paintings to blend into a condo takes skill and can be a very rewarding process. You know where you want to put them, but what about the specifics? Large paintings take up a lot of space, and buyers that have never purchased one before may be in for a bit of a surprise. Knowing the dimensions of not only the painting but the place it is going in will make a big difference. Having all of this in hand could change where the painting is positioned, what frame is used and what theme it will be complimenting. Always stay informed before purchasing large artwork, and you’ll always have all of the tools necessary to make the most of it. Available Sizes – When looking at large paintings, when referring to size in inches, available sizes will usually be 20x24, 24x24, 24x36, 24x48, 30x36, 30x40, 36x36, 36x48, 36x72, 48x48, 48x60. 48x72, 48x96 and the largest at 72x72. Check the place where the painting will go and factor in all of these sizes to find the optimal fit. Frames – Don’t forget that the frame of the painting should be factored in to the overall size. Large abstract wall art can be thrown off quite a bit if it isn’t centered the way that you want. Getting a frame that is a little bigger than expected and not thinking of its relation to the overall size can cause minor havoc in placement. When ordering a painting always inquire about how much bulk will be added with a specific frame, since custom frames can add an unknown amount of inches to large paintings for sale. Variety Is The Spice Of Life – Buying from places that have several large paintings for sale is a better idea than buying from a place with only a few large paintings. Dealers with multiple paintings of that size can answer questions accurately, and also have a better chance of grouping similar themed large artworks together. 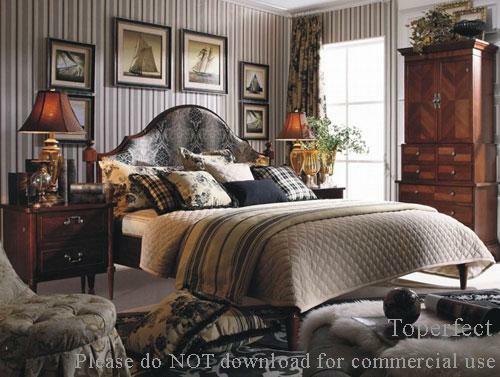 It’s a matter of finding a place you trust and going through their available catalog for the best choices. Purchasing large canvas art is not hard at all, with the ability for it to work in multiple settings. When it comes down to it, the only thing that matters is having an understanding of sizes, theme, and seller information. Those three things will make the purchase much easier, and keep buyer disappointment low. Large oil paintings are great to have with the correct setup that can provide years of enjoyment.